Even in this day and age, member of craftsman’s guilds still like to go about their business in traditional guildwear. The strong materials for guildwear, and also the jewelry that marks the different trades, are symbols of a long tradition in craftman's trousers, still very much alive today. 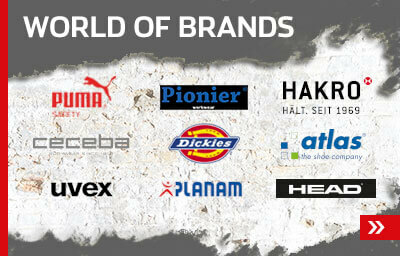 Over many years of working as a partner for the guilds, we have amassed a wealth of experience in the guildwear area. 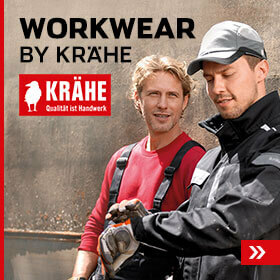 Roofers and bricklayers, but also carpenters, masons and scaffolders like to be recognized as guild members by traditional clothing and craftman's trousers from Krähe. 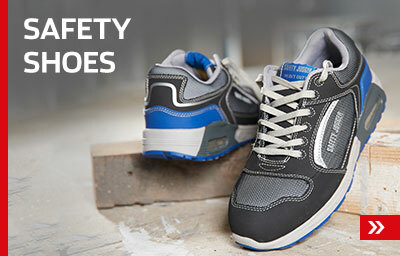 We help you stick to the sometimes very strict rules of the various guilds for the correct attire on the job. KRÄHE Guild Jeans, no Bell bottom.